Latest figures from the County Council Network (CCN), which represents all county councils in England, show that councils in England have seen their arts budgets cut by £390m in the last eight years. 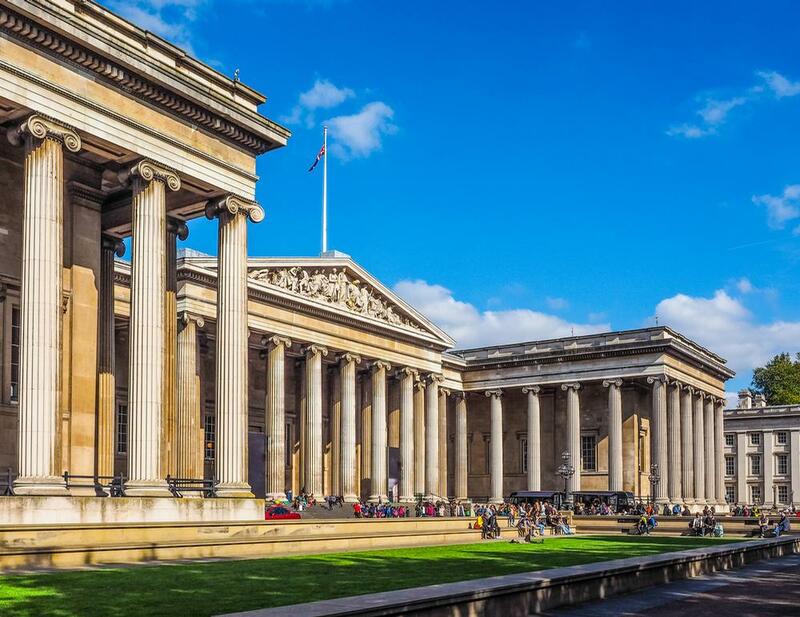 Museums, galleries, libraries, and local arts organisations have all faced huge budget cuts since 2011, which were brought about by the Conservative government in the wake of the 2008 global financial crisis. Library services make up the bulk of the spending cuts and the CCN said that the situation is likely to worsen as funding pressures and increasing demand for care services leave council leaders "between a rock and a hard place". Leaders of county councils have said spending cuts have been made to the arts and education in order to provide enough funding for care for the elderly and the vulnerable. "Increasing demand for care, at a time when councils are experiencing significant funding reductions, leaves local authorities between a rock and a hard place on these hugely important but non-care services," said Philip Atkins, Conservative vice-chairman of the CCN. "We have regrettably had to shift funding from other areas to fulfil our statutory duties and more importantly protect the elderly and vulnerable." Essex County Council is planning to close a third of its 74 libraries, while Birmingham City Council is planning to reduce grants to arts and cultural organisations by almost half. "Altogether cuts like this can take the soul of a town." However, a government spokesperson countered: "Local authorities are responsible for their own funding decisions and over the next two years we are providing councils with £91.5bn to help them meet the needs of their residents. "We are absolutely committed to supporting our world-class cultural organisations and boosting participation. A further £1.6bn of government and National Lottery funding is being invested in the arts, museums and libraries across the country through Arts Council England until 2022." Latest figures from the County Council Network (CCN), which represents all county councils in England, have seen their arts budgets cut by £390m in the last eight years.